Sibonelo joined Verdant Capital in 2016 as a team assistant. She is currently completing her Bachelor of Commerce in Human Resource Management through Management College of Southern Africa (MANCOSA). 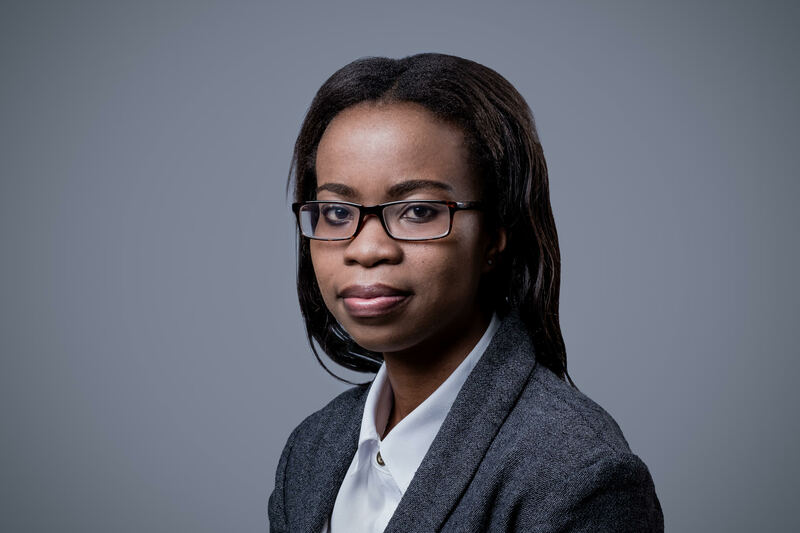 Prior to joining Verdant Capital, Sibonelo worked as a consumer relations consultant.